Ashdale Inn The usual style of pleasant decor in this "Oak Lodges" one bar flat house, with split level seating areas plus a pool table at the back. A recently decorated (very green) interior in one long room in this former Vaux house. The floor is wood and quarry tiles. There is a raised seating area opposite the counter, with 3 large murals behind. Two hand pumps not in use. Bar Oasis A Wednesday visit found a £5 entry fee to this disco. We declined. Barley Mow This tiny corner house has been nicely decorated in a plain and pleasant traditional style. The floor has a slight slope to it. Belle Vue A plain, scruffy and grubby bar side with customers to match. The enormous lounge is much nicer looking but was completely empty. There is also a back room, completely unfurnished, which contained one bike when I was there. The exterior has been redecorated since my visit. Now closed. A very impressive mobile pub, complete with wooden floor, solid walls and a canvas roof, serving four or five Theakstons real ales including the special Black Bull Bitter. Including it in the guide is a bit of a cheat but it does turn up at the Liverpool Show in Wavertree so I'm going to count it. Highly recommended, much better than your usual "beer tent". 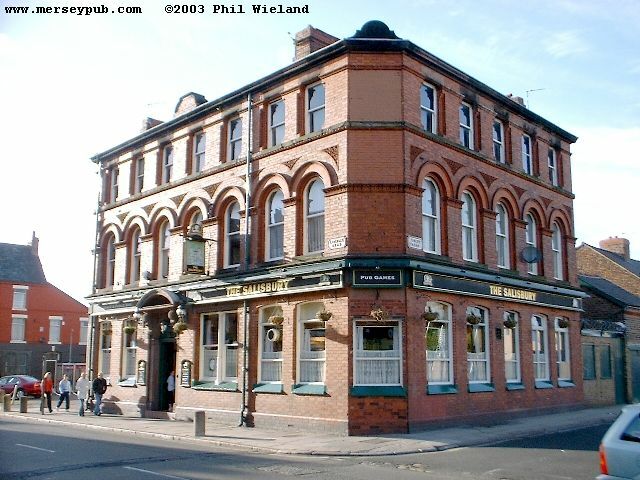 A very large pub with two bars in three large rooms with very high ceilings, nicely done out with wooden floors, old wooden tables and very comfortable sofas. 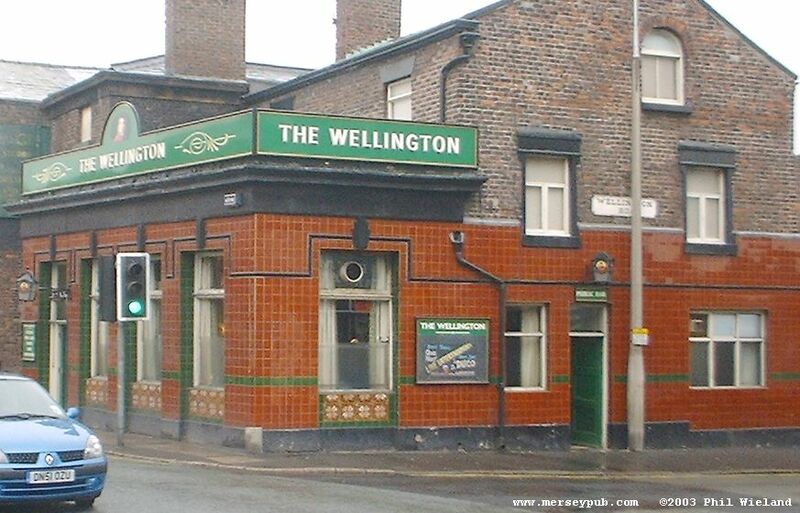 Until October 1999 the on-site brewery provided Firkin Ales for this and other local branches but sadly these are no longer available. Chequers This large open two-bar pub is in a former bank (Chequers - get it? ), although you wouldn't know it from the inside, nicely done with a wooden floor except for some raised seating areas. There's a pleasant beer yard at the back. Nice well cared for modern stylish decor. Clock This small friendly pub has a nicely done out interior. The interior decor is plain and tidy in this one room knocked through pub. The other room was reserved for a private function on my most recent visit. 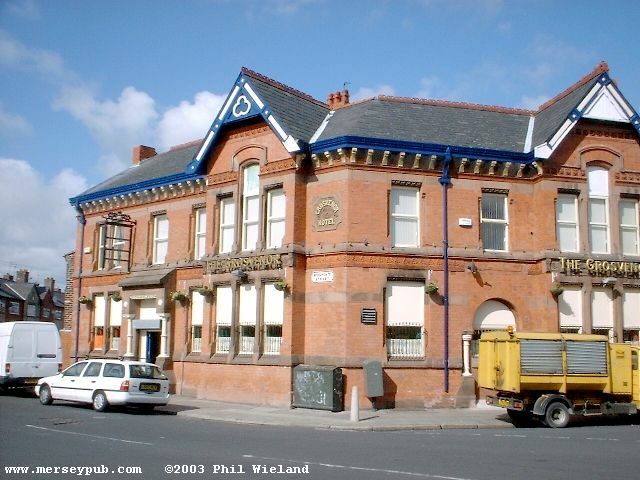 This pub has a splendid interior which includes nice ironwork and a fine plaster ceiling. 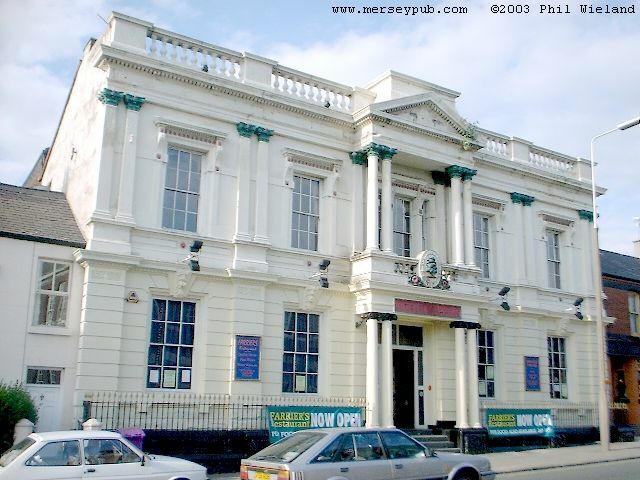 One very large main room with some raised seating areas, plus a side bar. Beer garden not visited. Craft Taproom Never visited because it doesn't keep to published hours. 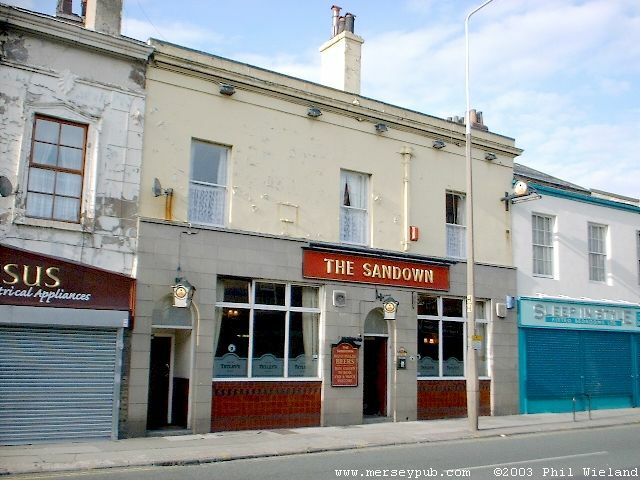 A well cared for modern interior in this popular lively boozer. The sofas are very comfortable. 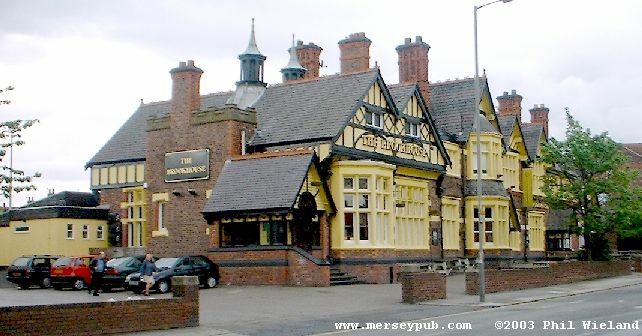 Became a "Pound Pub" in 2015. A rather good antwacky interior and a fine pint of real ale. This beautiful tiny Victorian back street local with two rooms is pleasant and well cared for. They serve excellent real ales. Evil Eye A pleasant trendy burrito bar. A corner house with nice, totally fake, decor - bare brick walls and wooden floor - but looking rather tatty in places. Now a Chinese Restaurant. Frank's Bar (Vine Inn) (Clachan) This unusually-angled corner house contained one counter and three rooms when it was the Vine. It has been knocked through since then, creating one pleasantly decorated open room. Grog House (Jalons) A rather fine, slightly odd, bar with a gentle Irish theme. 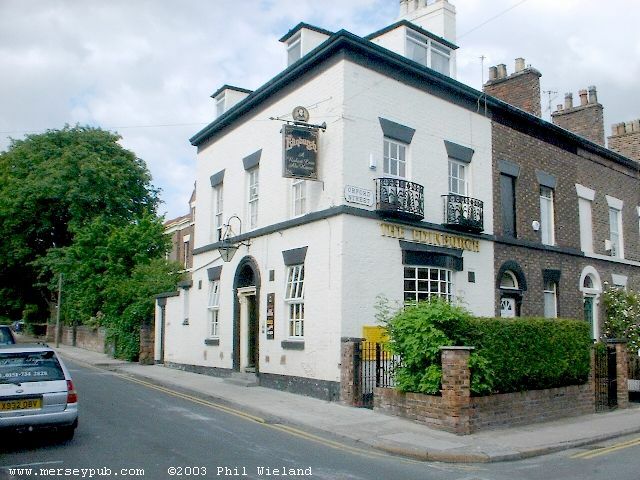 It's full name is Hill 16 Grog House and Kitchen. 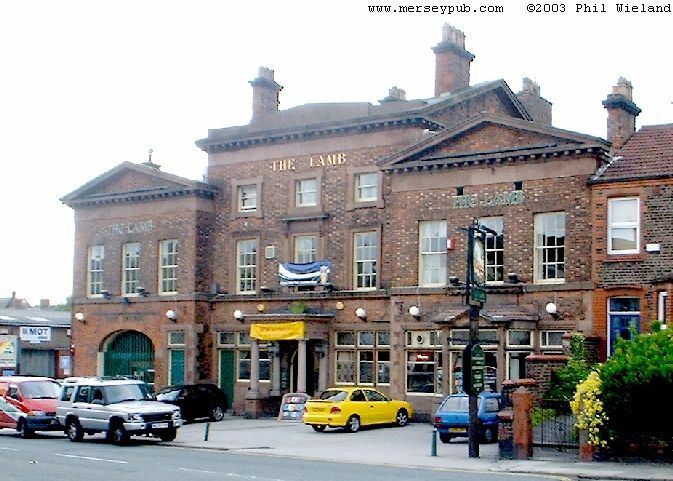 A fairly unspoiled traditional boozer, nicely decorated, in an impressive building well hidden in the middle of this Victorian housing estate. Hand pump not in use when I visited. Reported boarded up in 2009. Perhaps too big to be a micro-pub, but it's like one. Quality real ales, their own and others, are served in this intentionally tatty shop conversion. The brewery is on the mezzanine above the counter. 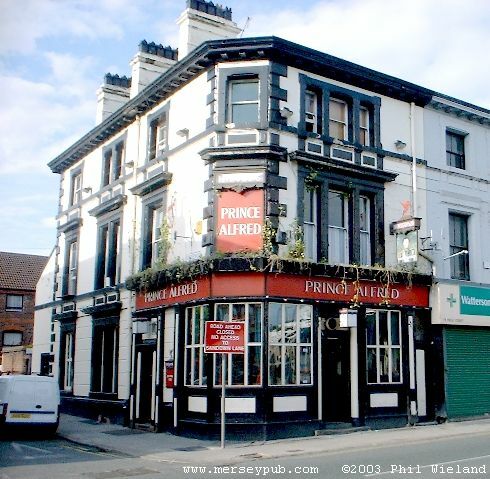 J. P. Merryweather's One large room with big windows on to the street in this slightly down market but clean and tidy pub. 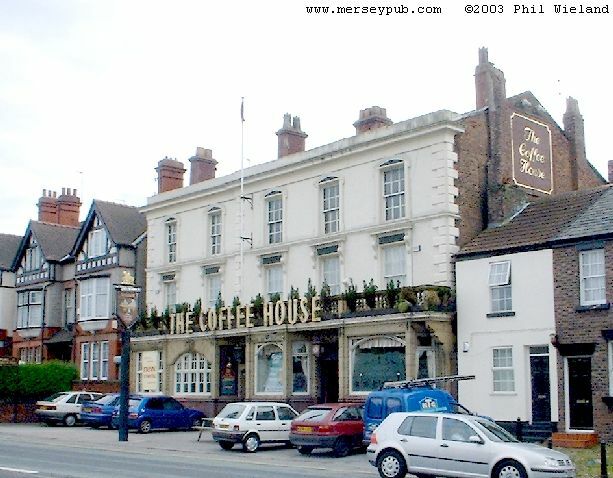 Opened as a Cains house on 25 August 1999, this place serves a good pint of real ale. 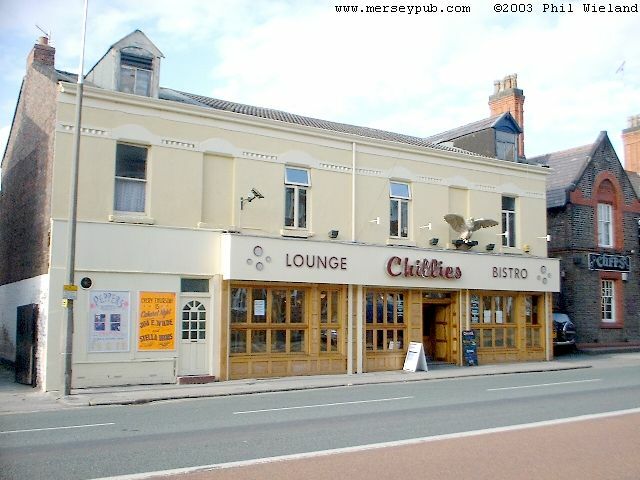 It has a flat frontage in a row of shops, while inside is one bar plus a side pool room. The decor is in a nice antique style. Some rather fine original-looking features including wood panelling, leaded glass and ceiling plasterwork in this large building which dates from the 1850s. The selection of ales provided when it was a Firkin pub have gone. Legends (147 Club) Formerly a snooker hall this large shed is now full of pool tables with a small lounge at the front and a disco to one side (closed when I visited). The drinks were surprisingly expensive for the area. Now closed. Penny Lane Wine Bar A busy place with a number of small rooms, and not much sign of wine drinking when I visited. Inevitably decorated with some Beatles memorabilia, but not to excess. 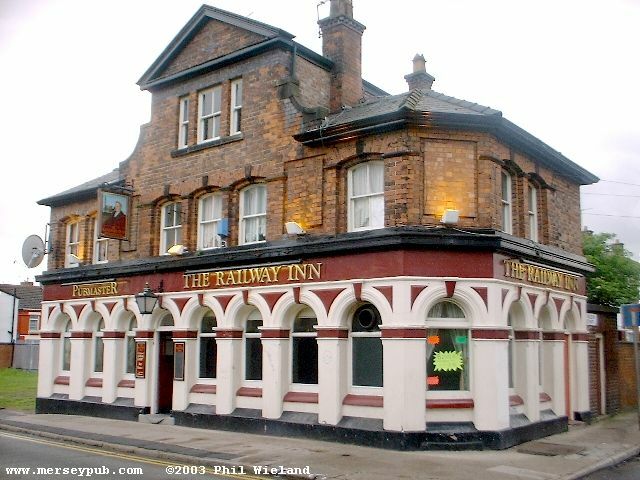 Rather good, fake I think, decor with large wood beams and an impressive fireplace, in this friendly locals' boozer. A very nicely done out one bar knocked through corner house, run by "Pubmaster". Noted closed in 2008, open again in 2009, but now closed. Fine fake decor in this large up market opened out one bar pub. Only one real ale on last time I was there, but it was of excellent quality and remarkably cheap. The food looks good and is very popular. On one visit the roof was blowing off into the car park! 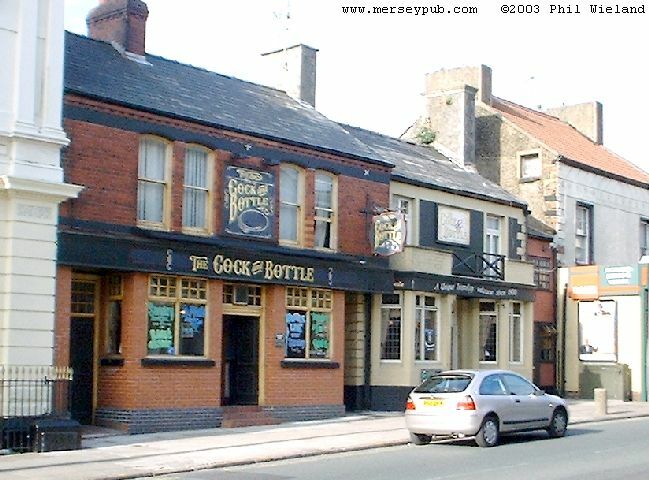 This traditional one-room split level boozer is nicely done out. 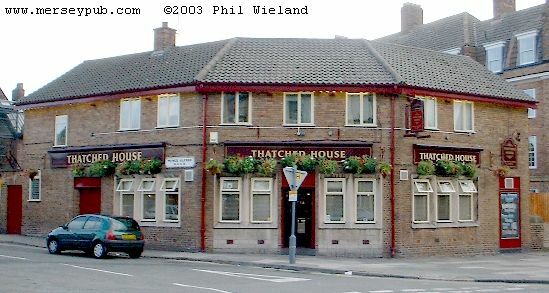 A giant two bar pub much bigger than the outside suggests. The really nice interior decor includes lots of knocked through walls and dark wood panelled pillars and walls. One side has a row of individual booths. 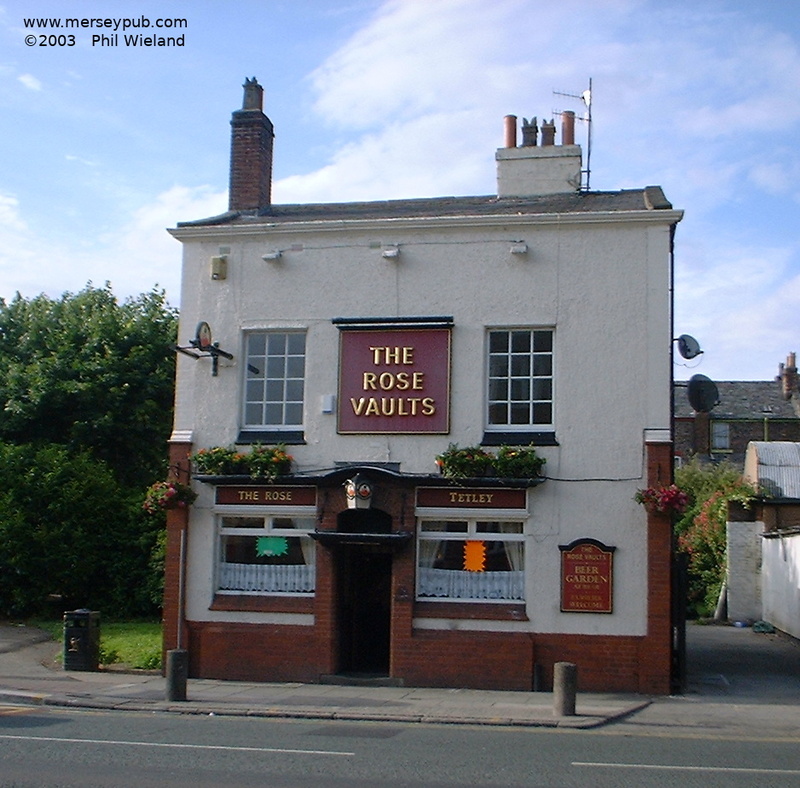 A friendly boozer, nicely done out and well cared for, with two bars plus a partially knocked through back room. 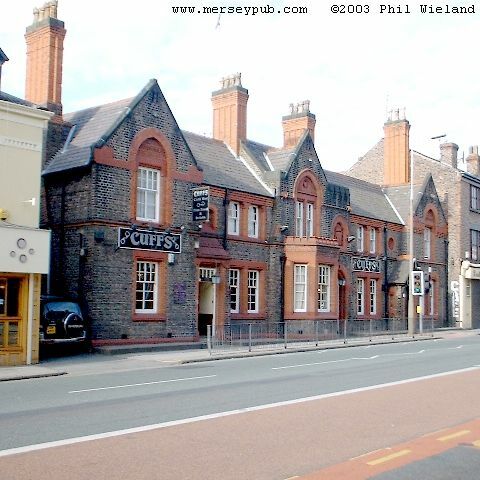 I enjoyed an excellent pint of Tetley's when I visited. I'm told it closed down in 2009. Tavern Company This dark atmospheric wine bar / restaurant is always busy. 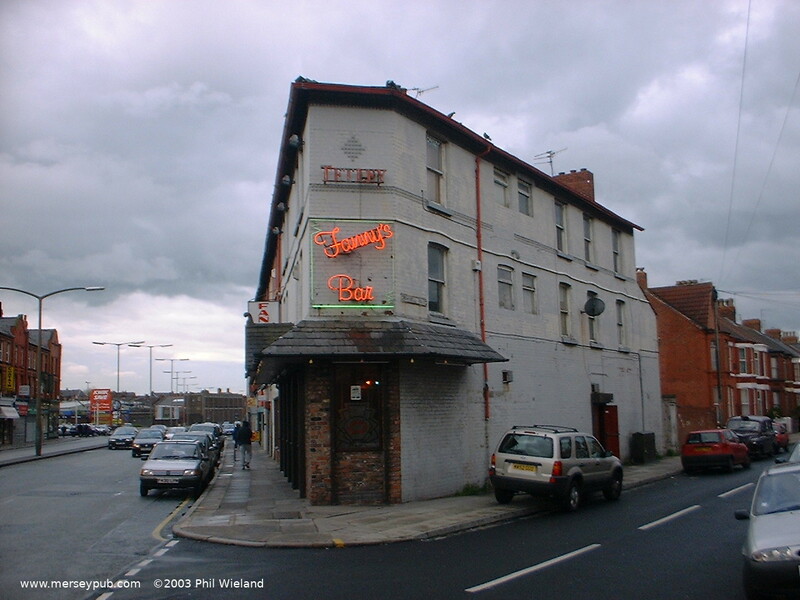 It has featured in episodes of Brookside. An pleasant enough ordinary pub, full of lively regulars on my most recent visit. Noted closed and boarded up in 2019. 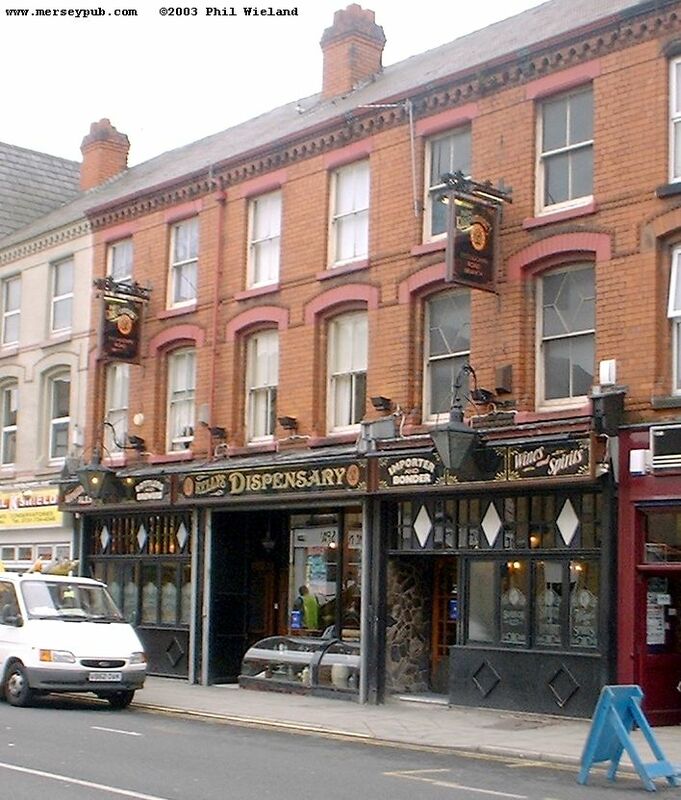 Tipsy's (Corkers Bistro) A tiny one bar place opened in 1995 (by the Lord Mayor of Liverpool according to the plaque). Nicely decorated but the parquet floor is a bit tatty. A nicely done blend of traditional and modern styling inside. There's a front bar, a bigger room behind and a large function room / restaurant at the back. Noted closed and To Let in 2018. Waldeck Hotel A large pleasant two bar pub with a plain friendly bar side and a nicely decorated lounge, plus a back pool room. Washie's This is a function venue, I think. 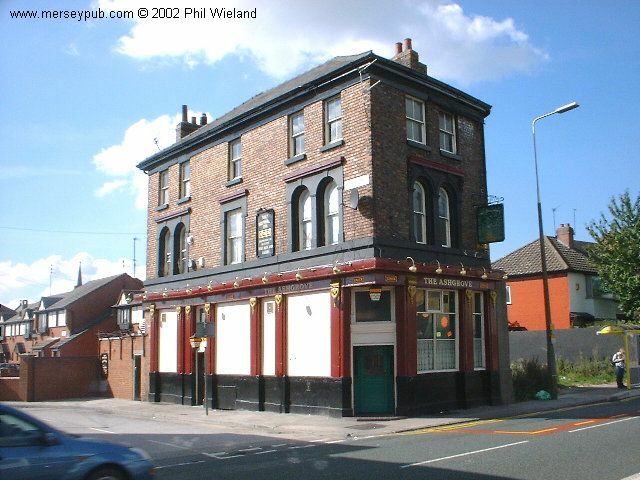 This traditional pub has a pleasant L-shaped front bar plus two back rooms partially knocked through. It has a very nice ceramic exterior. Beautiful partly fake decor in this two bar multi-roomed pub with a good selection of real ales in fine condition. Real cider and a wide range of malt whiskys also available. LSTV. Woodcroft A large two-sided split level place with rather ordinary decor, full of young people. "Sizzling Steak" food. LSTV. Now an Indian restaurant.